Today, we have a new version of Opera for Android with a lot of improvements and fixes. It’s free and ready for you to download now. Have you been annoyed that your logins and passwords have not been properly stored? Sorry about that; but, rest assured that the problem is fixed now. 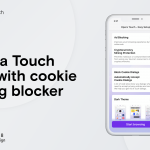 To uncover the biggest visual change in this version, you need to swipe to the right of your Speed Dial and take a look at the Discover feature. As always, it’s updated with the latest and greatest from your fields of interest. And now, you can simply and smoothly swipe through the article previews that the Discover feature has collected for you. We are also happy to announce that a lot of rendering glitches are removed in this version, since we have reworked the rendering code. – Revamped the Discover feature; swipe your way through the latest news. – Fixed the password manager; it no longer fails to suggest saved passwords for many sites. – Improved screen rendering; now, there’s less glitches when you bring up the keyboard or rotate the screen. – Improved the page-loading spinner behavior; the combined search & address bar won’t pop up for in-page events anymore. – Added a copy link context menu option. – Updated Chromium to version 34. – Implemented various stability and usability improvements. 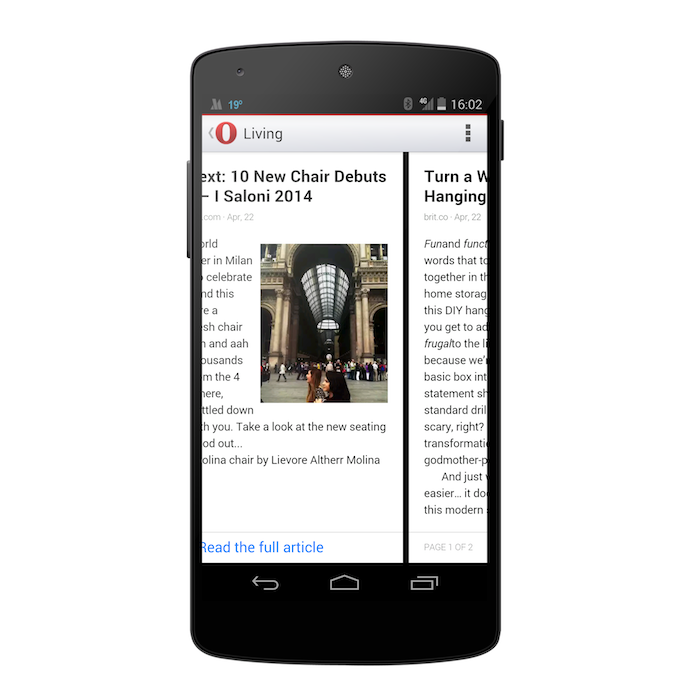 Take the new Opera on your Android phone for a spin and let us know what you think! 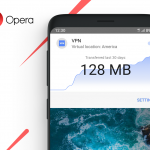 You can get Opera from Google Play. You can also download at opera.com.